The latest research findings and Finland's core curriculum encourage children to stand up from their desks and learn through physical activity and movement, but the process of adopting the new methods in practice is still in the early stages at schools. It has become a global problem that children, like adults, are becoming less physically active. Many children all over the world do not follow the national recommendations when it comes to physical activity. According to a Finnish report, negative perception of one's physical competence reduces motivation for movement and exercise. Evaluation, comparisons and competitiveness connected to physical education may lead to negative experiences. Many children and teenagers who dislike results-oriented physical activities enjoy forms of moving that allow more freedom, such as dance, states the latest policy brief, "Tanssi liikuttaa," released by the ArtsEqual research initiative. "In bodily expression and dance, physical activity is combined with expressing feelings, social interaction and cultural participation, which creates a multidimensional link to one's holistic development, learning and well-being in the school context. That is why dance can play a useful role even in preventing mental problems and social exclusion among children and teenagers," researchers of the University of the Arts Helsinki write in their policy brief. Studies show that physical movement has positive effects on learning. It seems that the best way to boost cognitive performance is to engage in motorically challenging and versatile forms of physical activity, such as dance. Dancing together with peers also helps build children's confidence. Dancing reduces prejudices towards bodily expressivity as well as the fear of performing. All in all, high-quality dance pedagogy has great potential in supporting children's well-being at school. Observations from the dance pedagogical interventions organised by the ArtsEqual initiative in schools suggest that dance has a positive effect on social interaction, group spirit and sense of empowerment in groups where pupils do not have a common spoken language. Dance has also significantly improved group cohesion in grades one and two, and in special education. Possibilities for participation and experiences of success promote pupils' well-being and motivation to learn at school. This, in turn, prevents them from developing cynicism towards school and decreases their likelihood of becoming socially excluded later on as a teenager. According to international studies, dance is connected to the development of social cognition and sense of empathy, for example. These capabilities are valuable especially in terms of school atmosphere, tolerance of diversity, and prevention of bullying. Dance can be a particularly useful tool for learning among children who learn best through kinaesthetic and creative experiences. 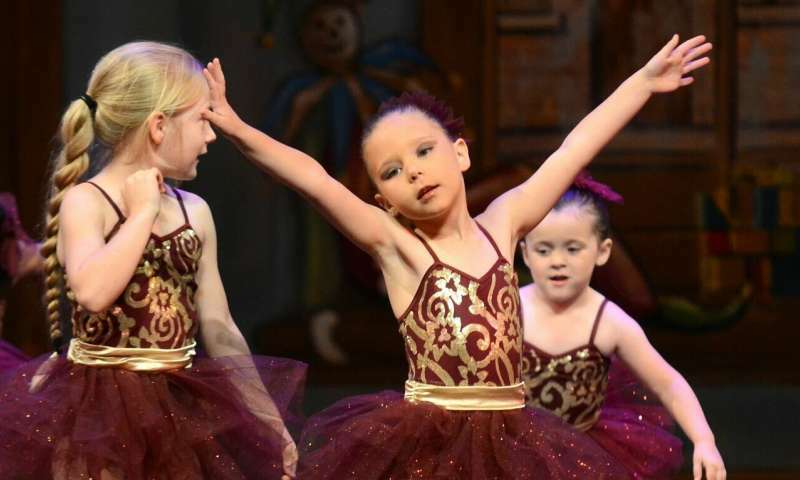 Research also shows that dance helps improve the development of academic skills of children who fall within the spectrum of autism or have emotional disorders, learning disabilities or cognition disorders.